The Back Door Mission, in collaboration with Feed the Need, are working to prevent food wastage while helping those in need. 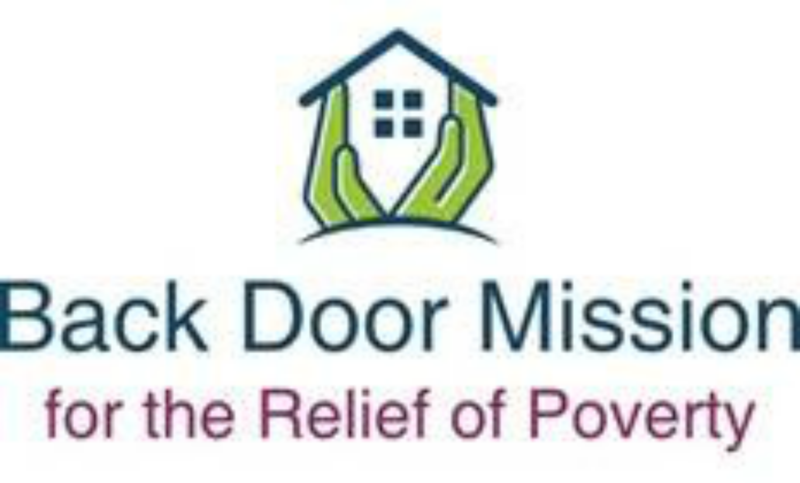 There was a very special occasion at the Back Door Mission For The Relief Of Poverty, as there was a step forward in making the facilities more accessible to more individuals in our community. ​Thank you to the Rick Hansen Foundation, we now have wheelchair accessible doors. The elderly, those with walkers, wheelchairs or baby strollers no longer have to struggle with the doors or rely on someone to hold it open for them. Our patrons now just have to press a button to enter our facility, providing them with ease of access and greater independence. Thank you to our supporters, for being the heart of this organization, and helping us achieve our mission! ...and the many, generous individuals, who are too many to list.